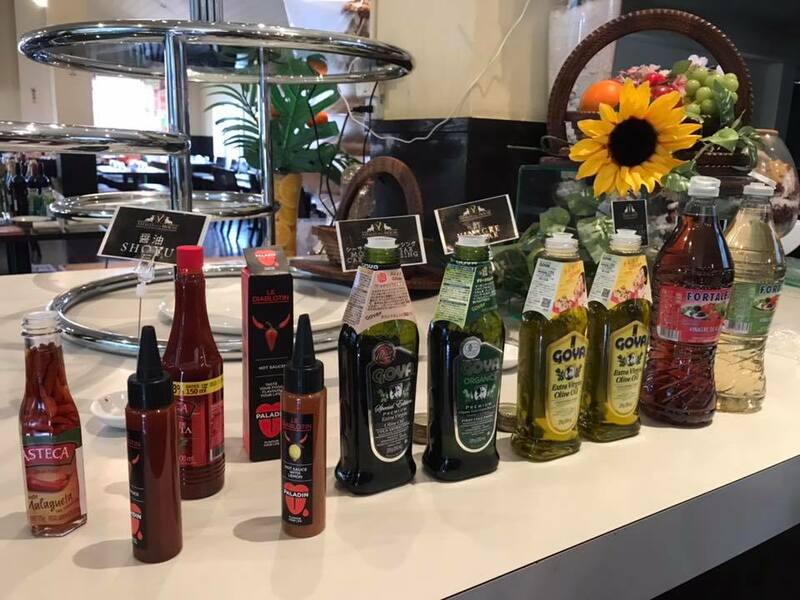 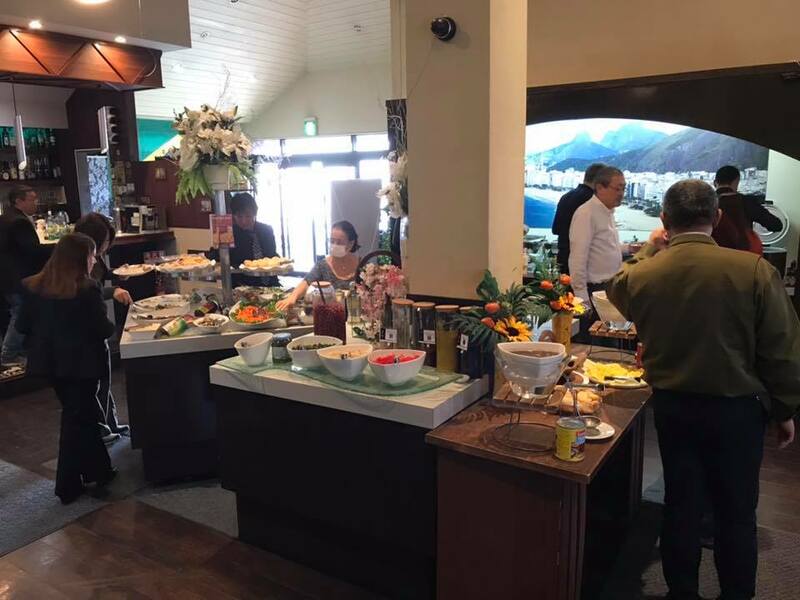 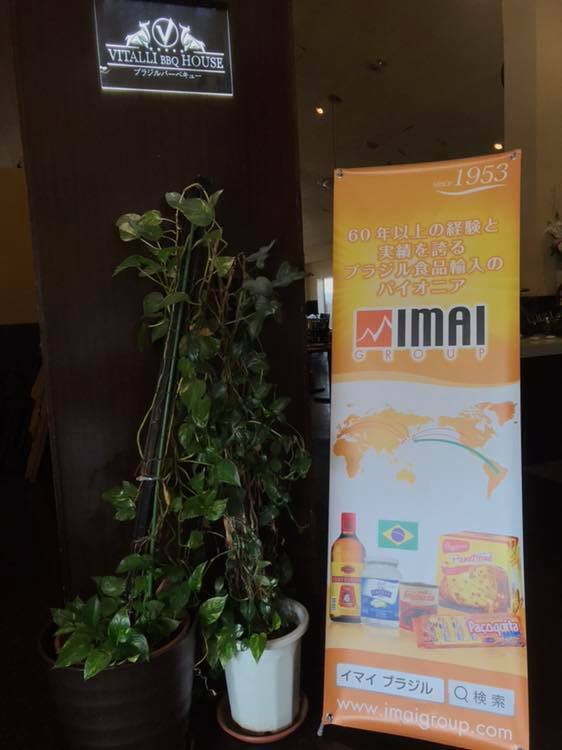 With the help of our distributor in Japan, Imai Group, Goya Spain products have been present in Vitalli BBQ House, a Brazilian grill, located in Toyota. 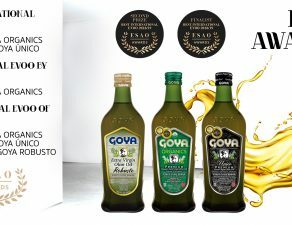 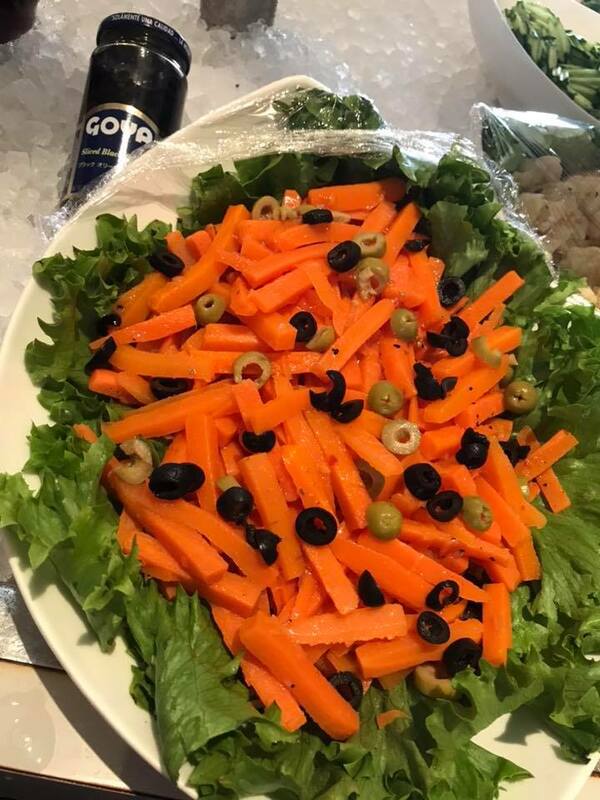 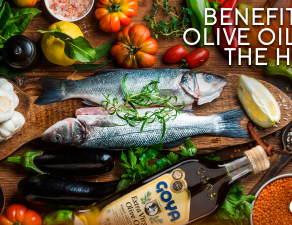 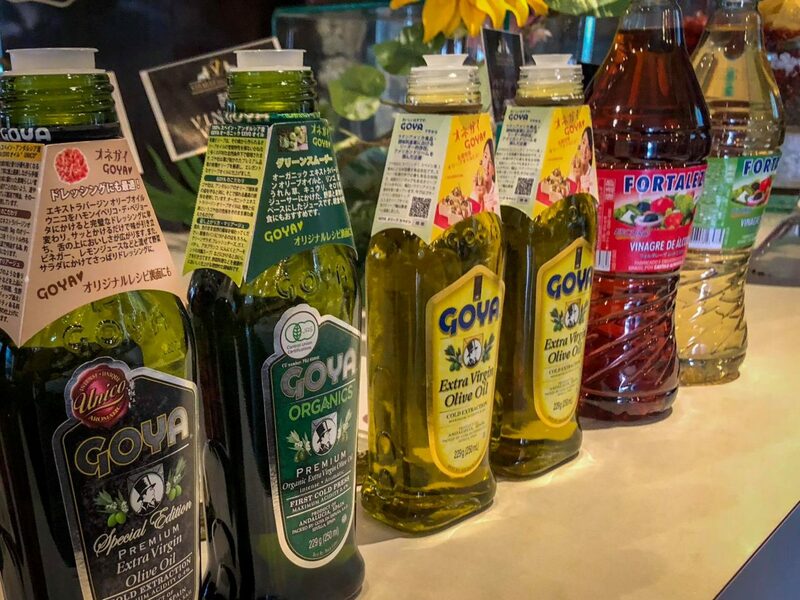 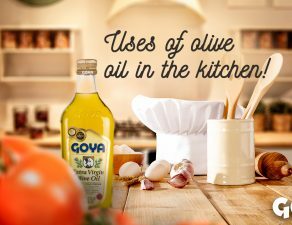 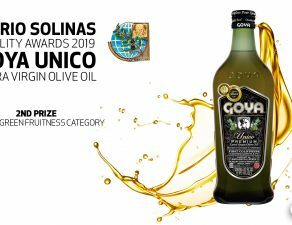 Attendees at the promotion event held on November 12, tasted a delicious barbecue with Goya olive oils and table olives. 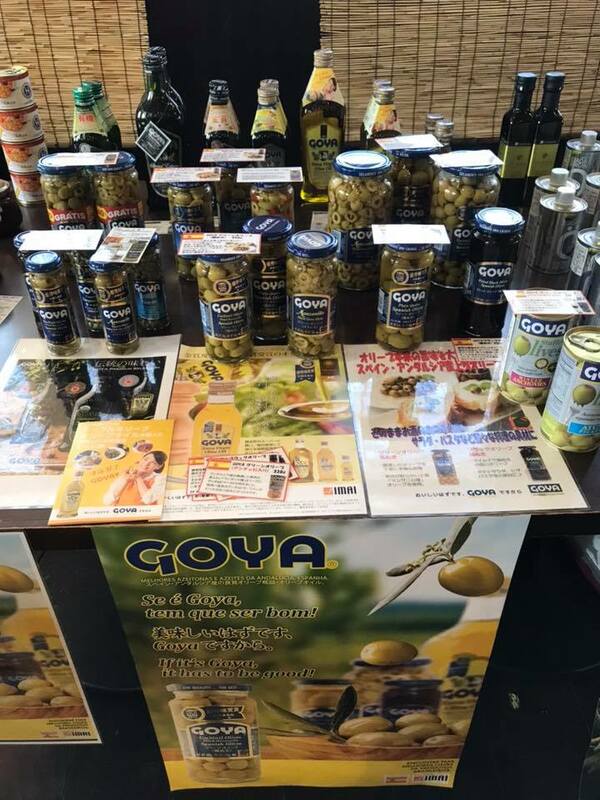 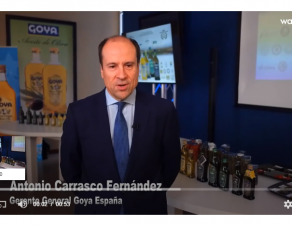 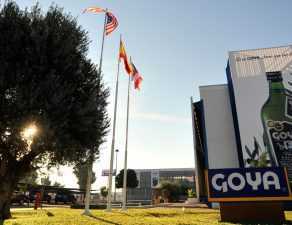 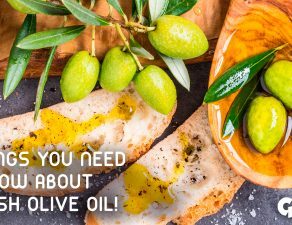 The heads of Imai Group visited the Goya Spain factory last April where they learned on first-hand about the characteristics of the Goya olive oils and tble olives that they distribute in Japan.